That’s right! 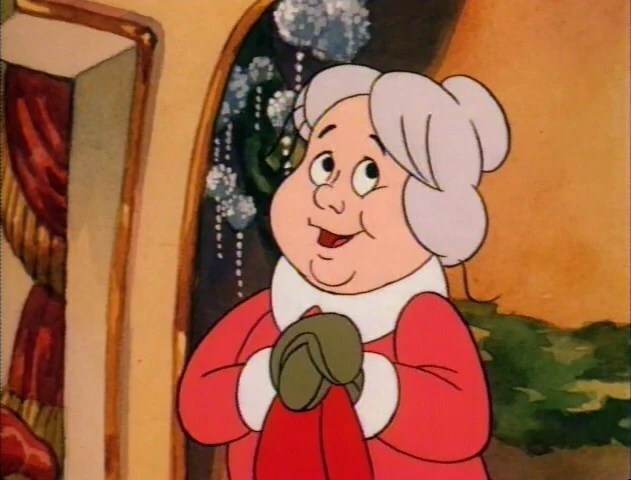 The woman behind the Legend, the motor that keeps Christmas running, Mrs. Claus is our Woman Crush Wednesday this week because she is strong and very smart and she is the first lady to the world. 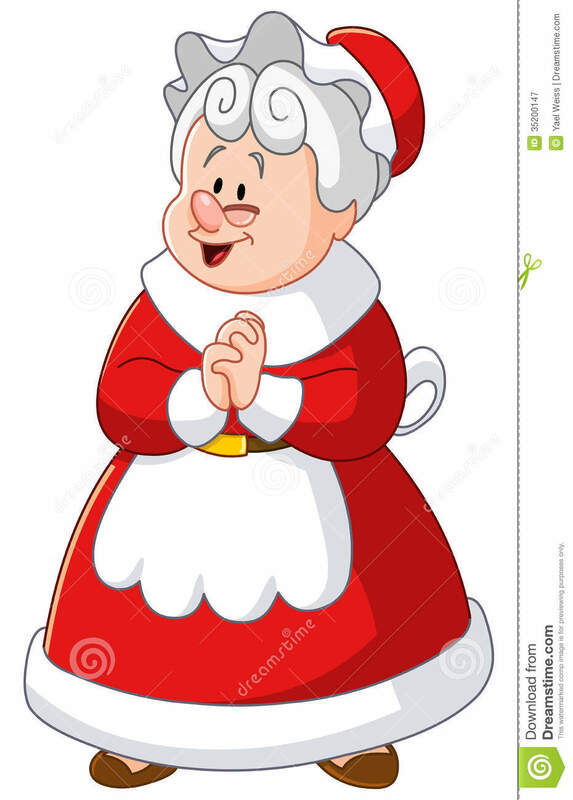 There are so many kids depending on her husband to get they’re toys that if he misses a beat she is there to keep him line so that there aren’t Billions of disappointed little kids out there on Christmas. 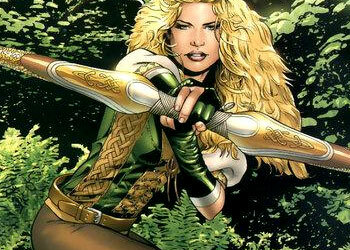 From the pages of Sojourn the Royal Archer known as Arwyn has dominated the pages of Crossgen Comics. A strong independent woman in her own right set out on a journey to avenge the deaths of her family and the destruction of her village. With a warriors heart and a marksman’s aim Arwyn has led many armies into battles and has won countless battles. She is strong and very smart and anything that a man can do in the Five Lands. The warlord Mordath sent millions of soldiers to defeat her but they were stricken down by her fierce Sword and accurate bow. She is shown as a strong leader and someone that can hold their own against anyone. Arwyn is right up there with the top women characters in comic books. 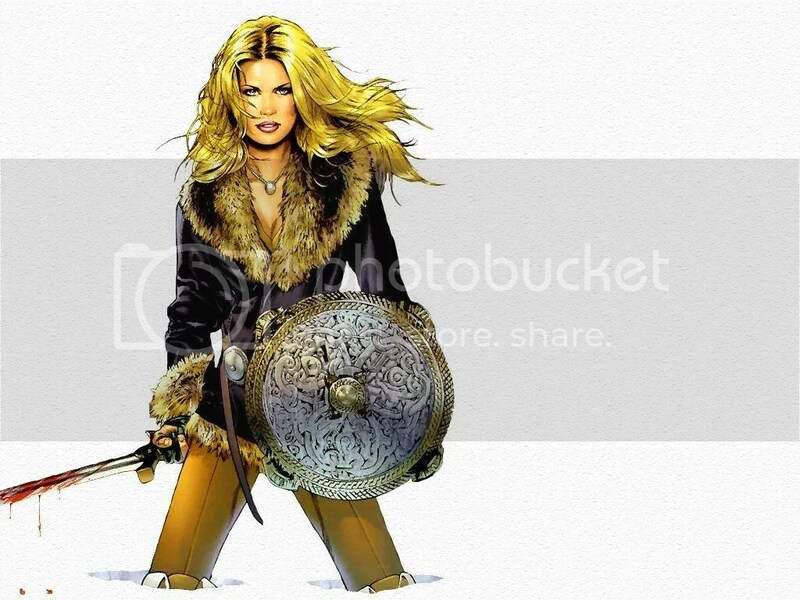 When CrossGen went bankrupt the world of comics lost many great characters including the Sojourner herself: Arwyn. In respect to the epically great Guardians of the Galaxy that oppened last week to an outstanding opening this weeks #WCW will be Gamora from the Guardians team. She is tough, she is mean, and she is green. But most of all she represents independence and power which is key for females in the Comic Book Universe especially now a days. Born Gamora of the Zen Whoberi on the planet of the same name Zen-Whoberi was an orphaned child that have solely survived a Holocaust by the Church of Truth on the people of her planet. She was adopted by the Mad Titan Thanos while he was follwing the Church from star system to star system in their wake of destruction. He chose Gamora to be his daughter based on her pure toughness on being able to survive such an onslaught. He trained her to be his best soldier, someone who was close to his heart to aid in his rule of the Universe. Gamora betrayed Thanos and aided Adam Warlock as the leader of his Infinity Watch after he gained control of the Guantlet from Thanos and she led the final charge in the 1980’s Infinity Guantlet comic series against her father to defeat him once and for all (at the time). In the late 2000’s Gamora became a member of the Guardians of the Galaxy and more importantly she became the 2nd in command behind Star Lord. She took over recently as Star Lord left his mantle to Gamora as she became the leader of another cosmic super power. She has been leading the Guardians for a while now. She is holding her own out there in space which is good because he father is roaming the cosmos looking for her and the Infinity Gems again. As women in Comic Books go Gamora is a pretty powerful one. She has a shady past and who doesn’t but she doesn’t take crap from anyone and she has led 2 different powerful Cosmic Super Hero teams the Infinity Watch and the Guardians of the Galaxy. She is someone who can be in charge and follow. I would definitely want Gamora on my team. Ororo Monroe or better known as Storm from the X-Men is an African Queen and a Goddess among her people in Kenya, Africa. Born to an African princess and an American Journalist in Harlem, New York and later orphaned in Egypt at the age of 6; Ororo learned very early to fend for herself and not let anyone take advantage of her. Even though she was created by famed Wolverine creator Len Wien for 1975’s Giant Sized X-Men it was actually Chris Claremont in 1976 who created Storm’s origin and is credited with her creation in the Marvel Universe. 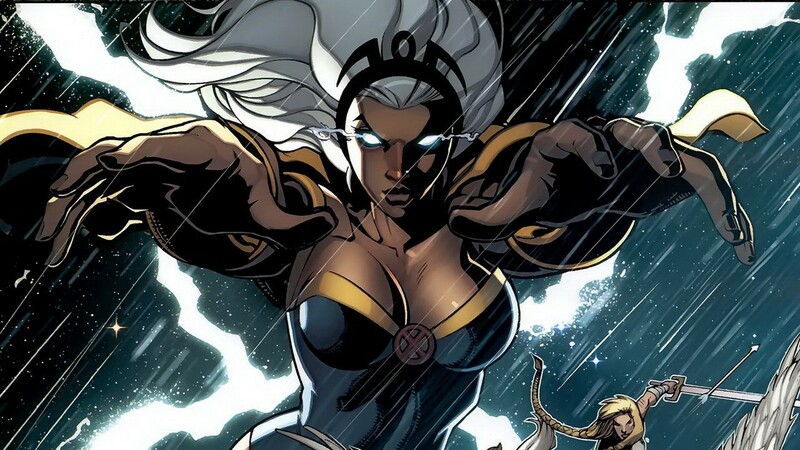 Storm is a powerful woman in the Marvel Comic Universe and is one of the most well known Marvel characters in comics, let alone woman in comics. She ranks right up there in top appearances in X-Men comics and even was featured recently as the leader of the Ultimate FF. 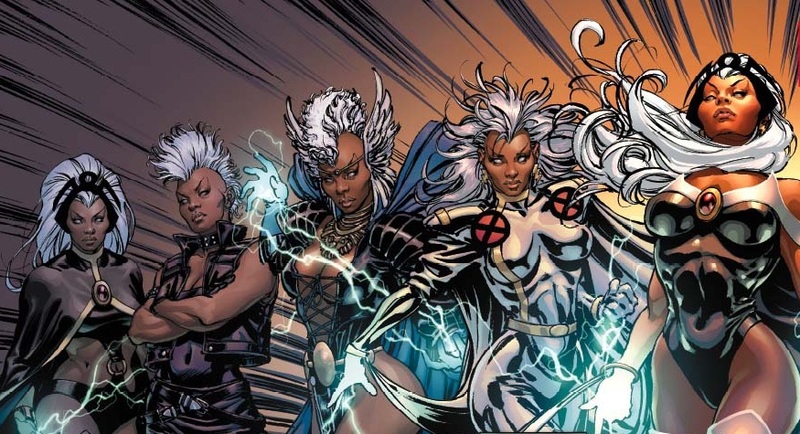 Storm was given a leadership role while Jim Lee was doing X-Men in the 1990’s as the leader of X-Men: Gold. 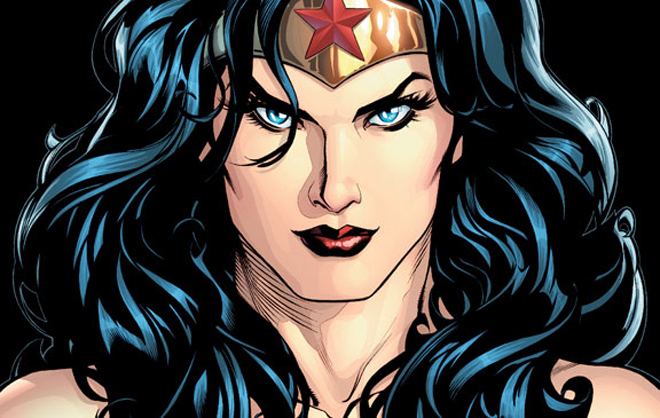 She plays a pivotal role in Marvel for many years and is a true staple for women in comics. Storm had an awesome phase in the 1980’s where she had a Mohawk and wore leather jackets, she was in a rebel phase where she really wasn’t in the X-Men and took over the mutant group Morlocks. This was a big phase for her and for women in the 80’s. It was a time in our society where homosexuals, African-americans, and women all were jockeying for a place to be accepted. In Marvel mutant was kind of a second name for being gay so Storm personified all 3 of those criteria in one. This was her strongest presence ever in the comics and it paralleled the struggles of all 3 of the minorities I just mentioned at the time in the 1980’s and early 90’s. 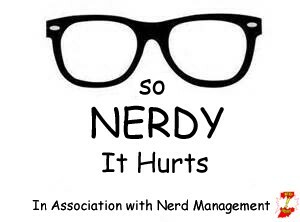 This is a new feature on my blog. Wednesdays now are Woman Crush Wednesday (#WCW) where I will pick one female character from Marvel, DC, Image, Dynamite, or any other comic book and I will write a short get to know you type of bio and then an opinion piece on that character. Batgirl first made her appearance in DC comics in 1961 as Bat-Girl aka Betty Kane. She was replaced in 1967 by the most well-known Batgirl, Barbara Gordon; who is the daughter of Gotham Police Commissioner Jim Gordon. She became an ally of Batman and the original Robin. From 1967 to 1988 she spends a great amount of time in DC Comics as a second tier character with no real purpose in the comics except to be a heroine for little girls to relate to. In 1988 Batgirl faced her biggest nemesis in Alan Moore, killer of everything. He placed Batgirl in his Batman: The Killing Joke book where she was paralyzed by a bullet from the gun of the Joker himself . After that Batgirl was no more, or at least Barbara Gordon was no longer Batgirl. 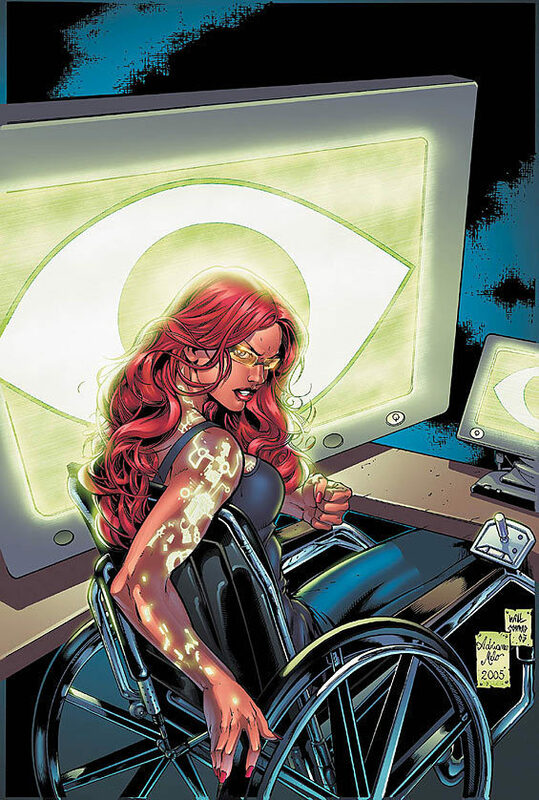 She became the Oracle, a paraplegic super hero who helps many different heroes in the DC universe. Cassandra Cain, and Stephanie Brown. All 3 of which were good in their own right but always lacked that “Something” that Barbara Gordon brought to the role of Batgirl. That is why when DC Comics chose to relaunch their comics that they chose to go back to the favorite among fans and bring back Gordon as Batgirl penned by Gail Simone. 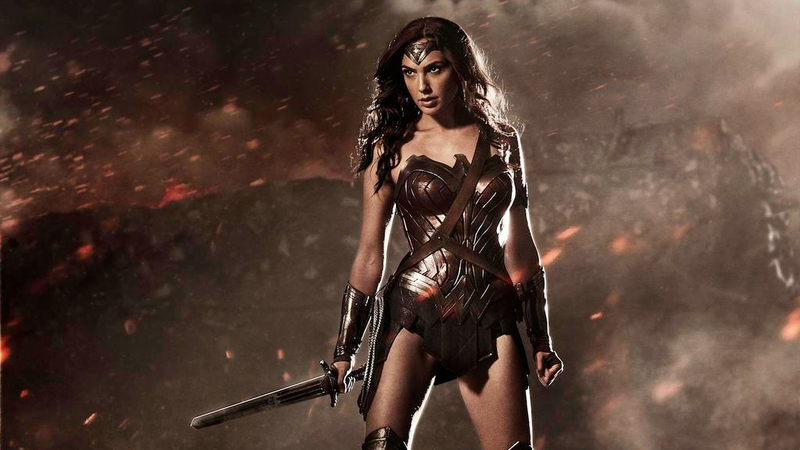 As a woman in comic books Batgirl is a big name, almost as big as Wonder Woman or Super Girl. She is strong and smart and that is a big reason that I chose to use her first for the Woman Crush Wednesday feature. It isn’t about “crushing” but it is about respect. And one thing is for certain Batgirl is a very respectable character in comics. She is loveable and can be seen as a role model for young girls and women who read comic books and need to see a strong female presence in a Universe that is light on respectable women figures. Special Thanks to: http://naldzgraphics.net/inspirations/bat-girl-artworks/ for all of the pictures I used of Batgirl.